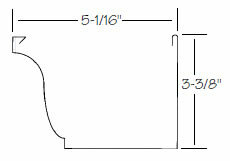 Gutters Formed to Your Exact Measurements at Your Job Site. 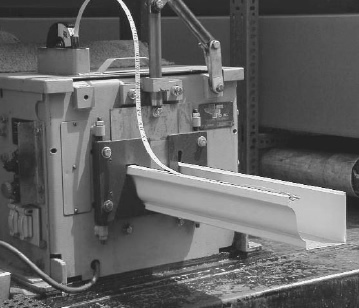 Eliminate the Need to Transport Gutters! Downpipe 2" x 3" x 10"